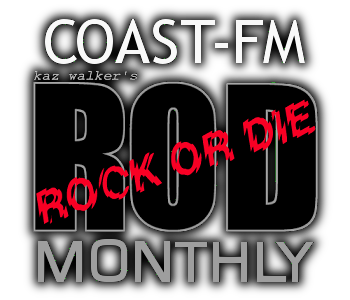 ROCK OR DIE Monthly is a program which goes on air at 7 pm (GMT +9) every first Friday of the month at COAST-FM radio station in Japan. As a special guest, this website owner FUCHSIA introduces some Hard Rock / Heavy Metal bands from the world while playing their songs along with a comment from a band on this program with a host Kaz. 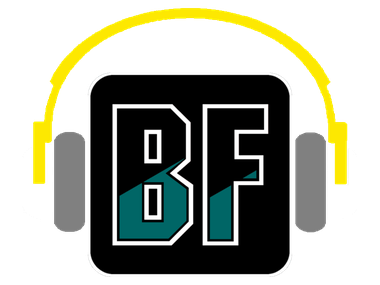 It can be heard on the podcast below for 3 months. For more details at our PODCAST page. Also the past airplayed songs can be seen by clicking the 'Airplay List' link below.